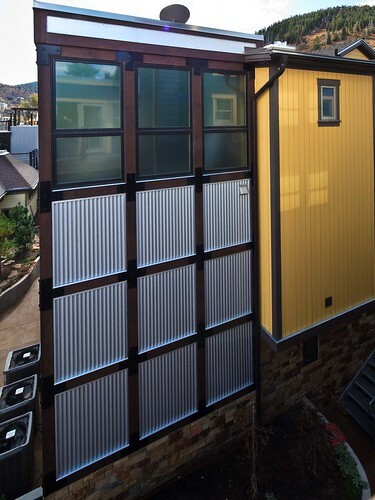 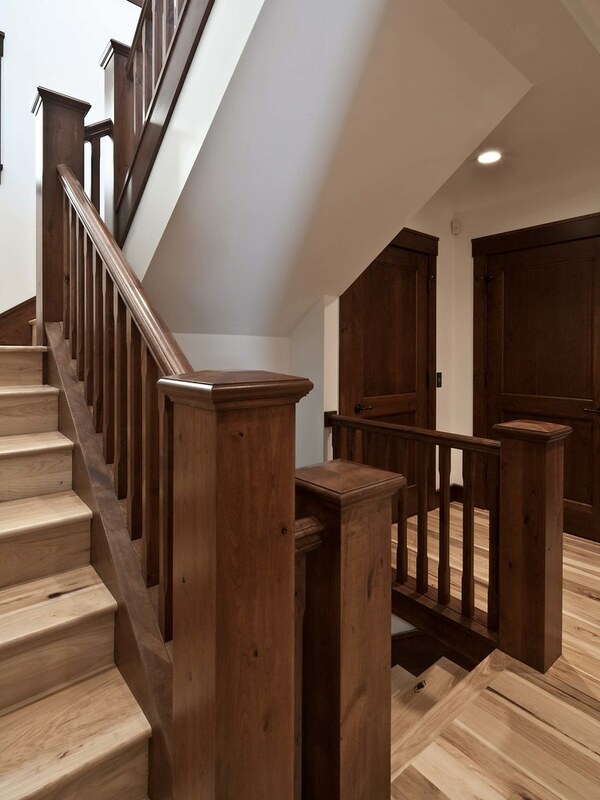 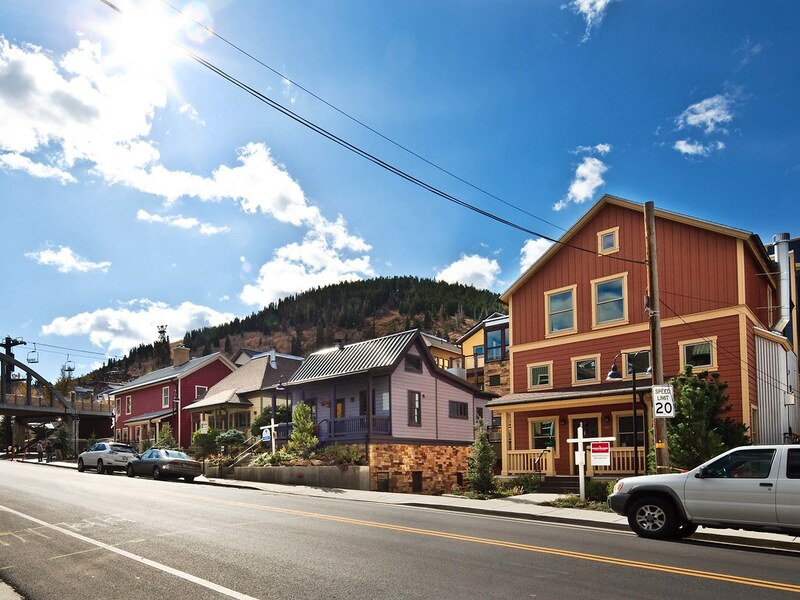 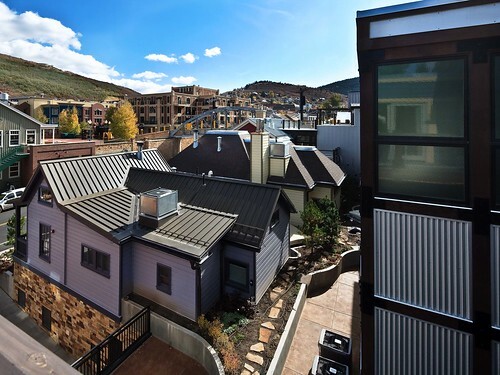 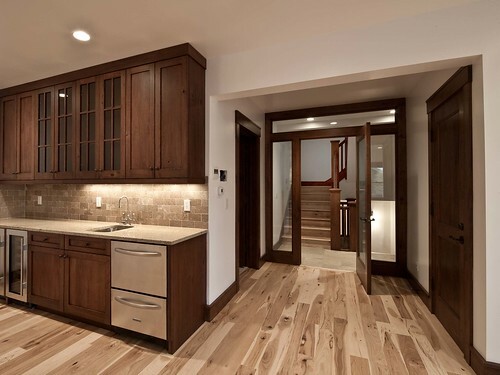 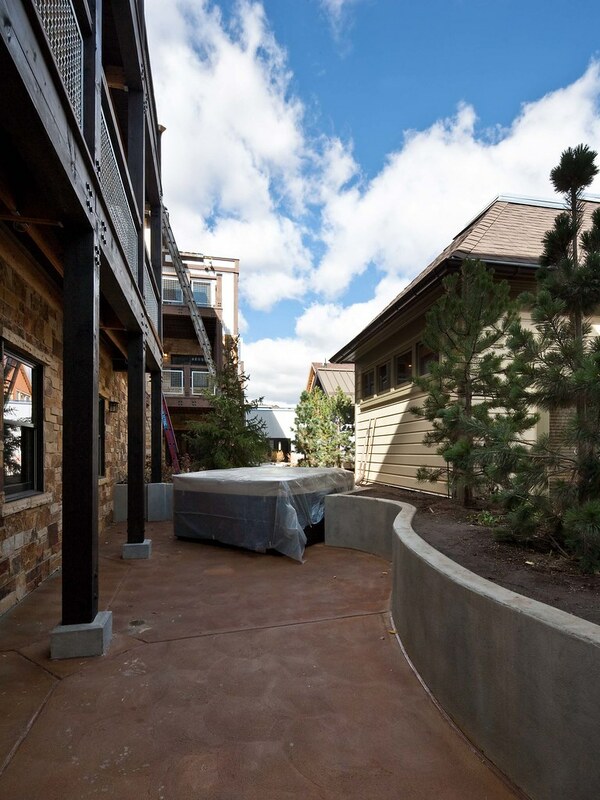 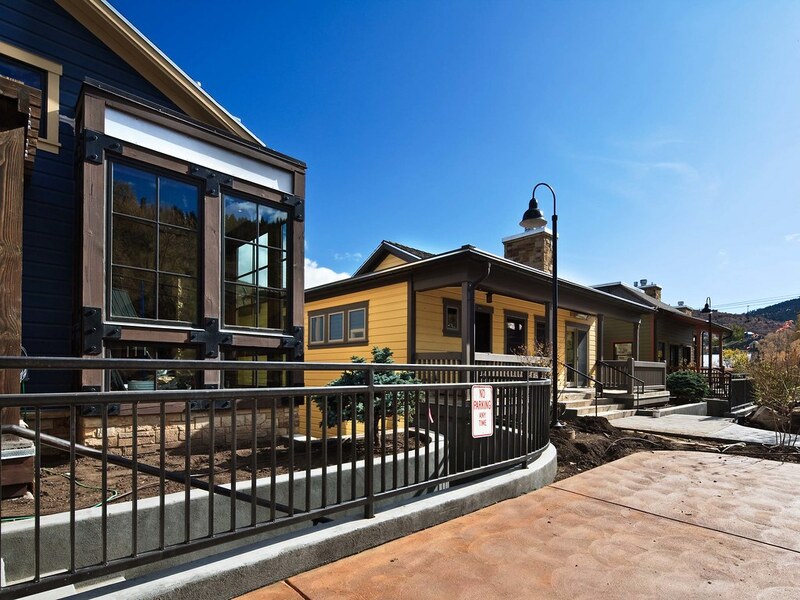 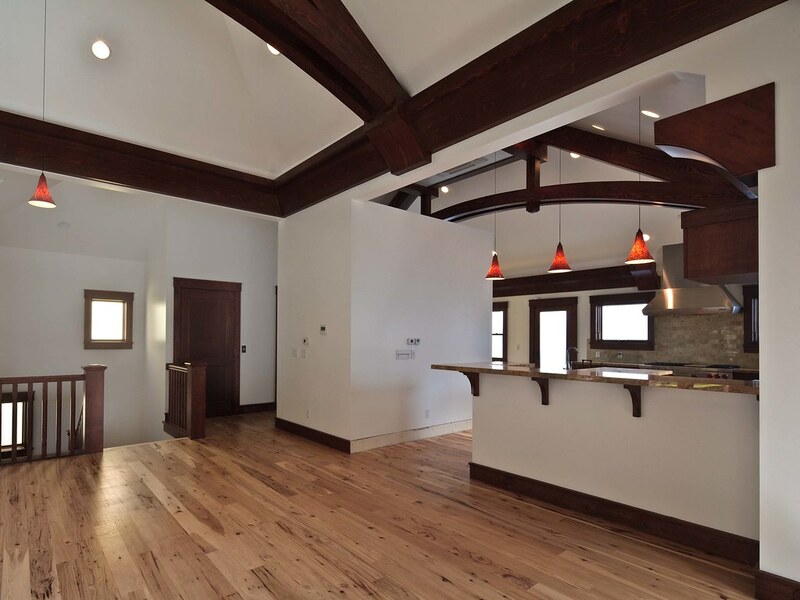 The project included moving and repairing two historic structures, reconstructing a third historic structure and building five additional homes over a 26 car parking structure in the Park City Historic District. 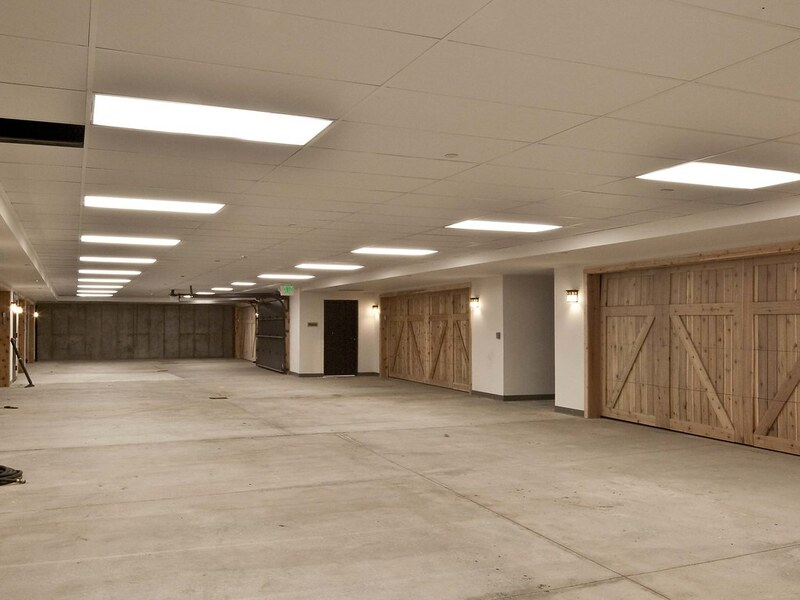 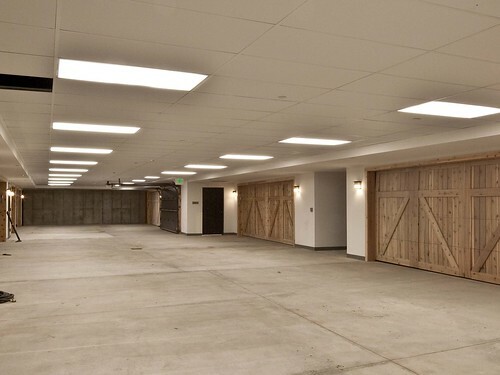 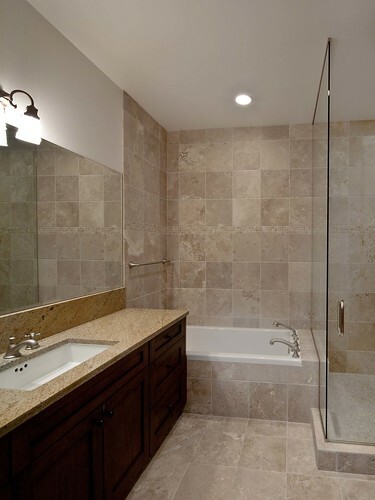 Project completed included over 24,000 sf with underground parking structure and 8 resort oriented homes connected above.. 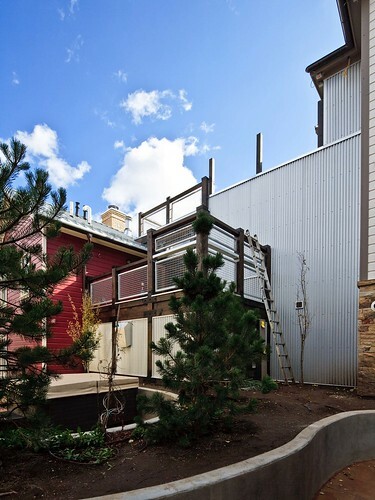 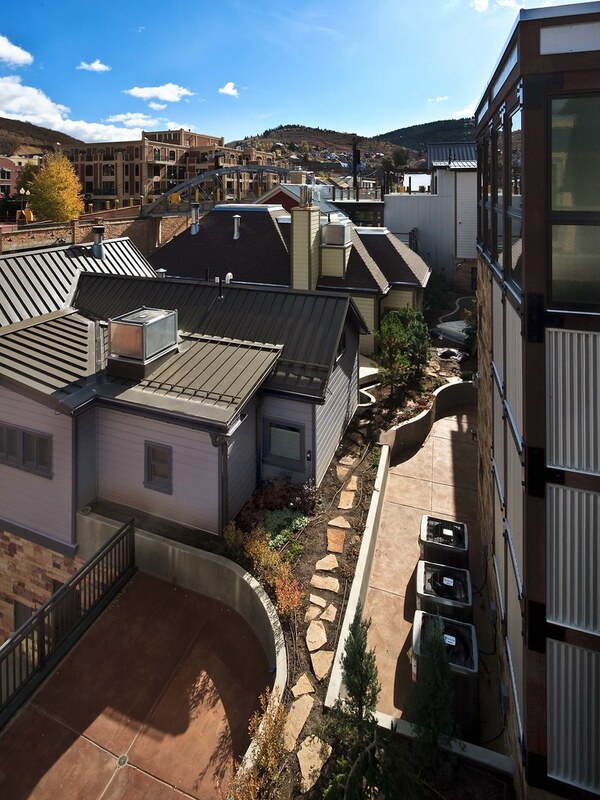 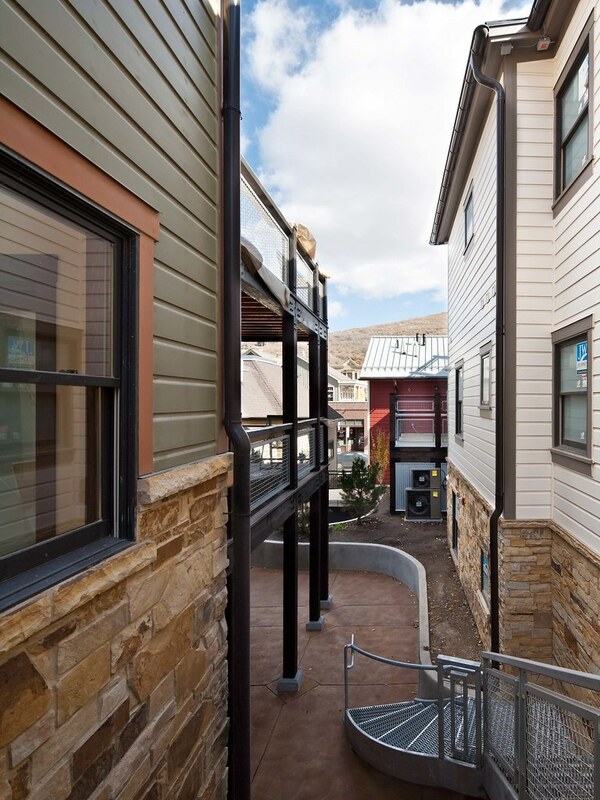 The site bridges Park City’s Commercial and Residential districts. 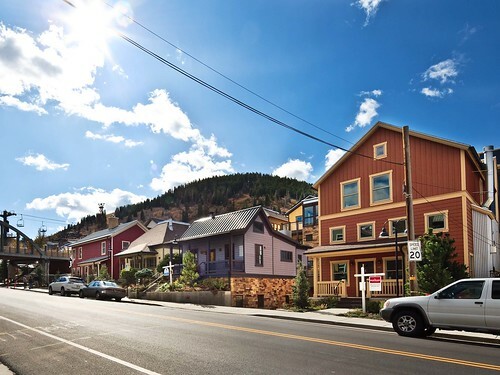 Historic Preservation of the Kimball Boarding House as well as two Mining Era cottages is incorporated into the project. 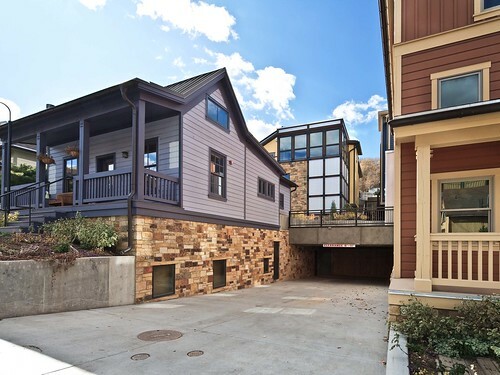 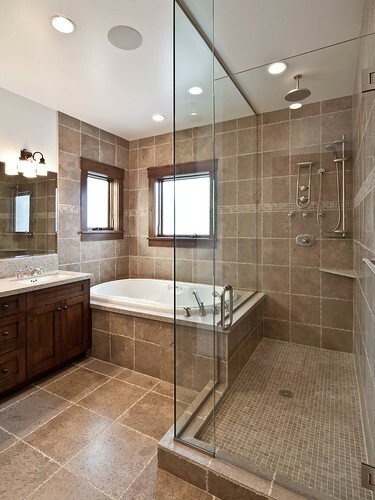 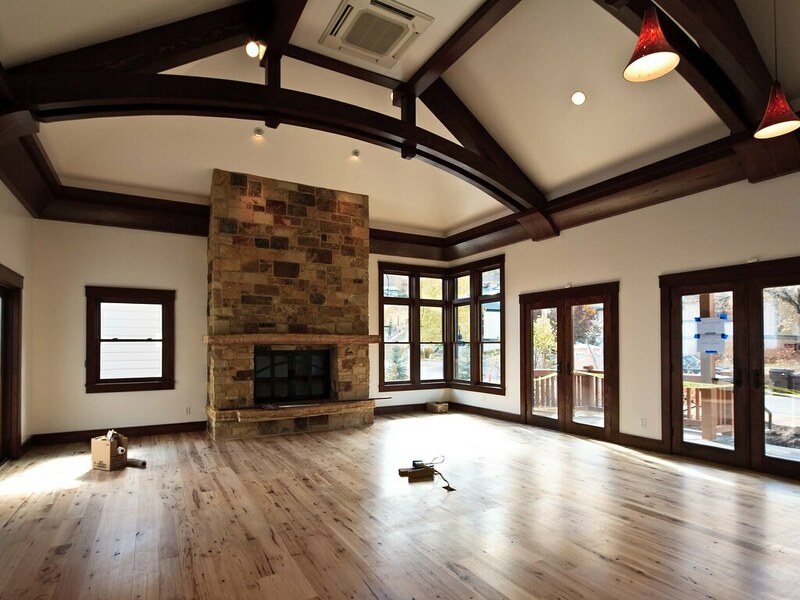 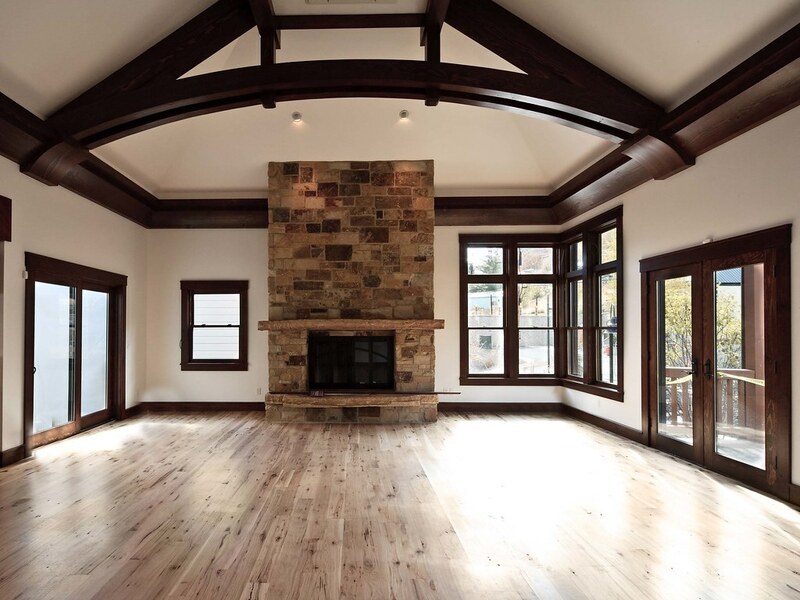 These luxury homes range in size from 1,520 sf to 5,600 sf. 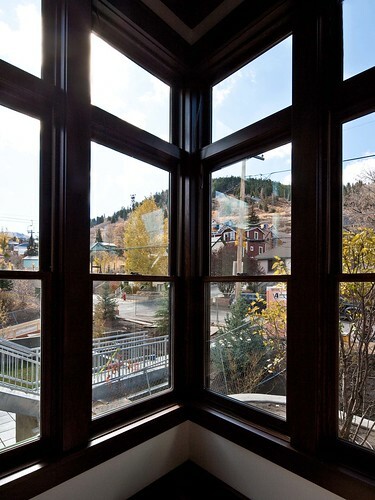 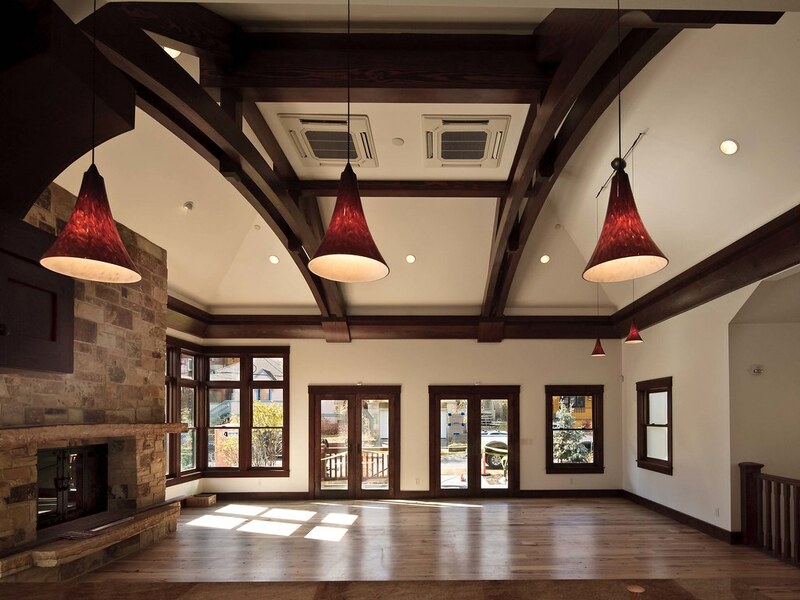 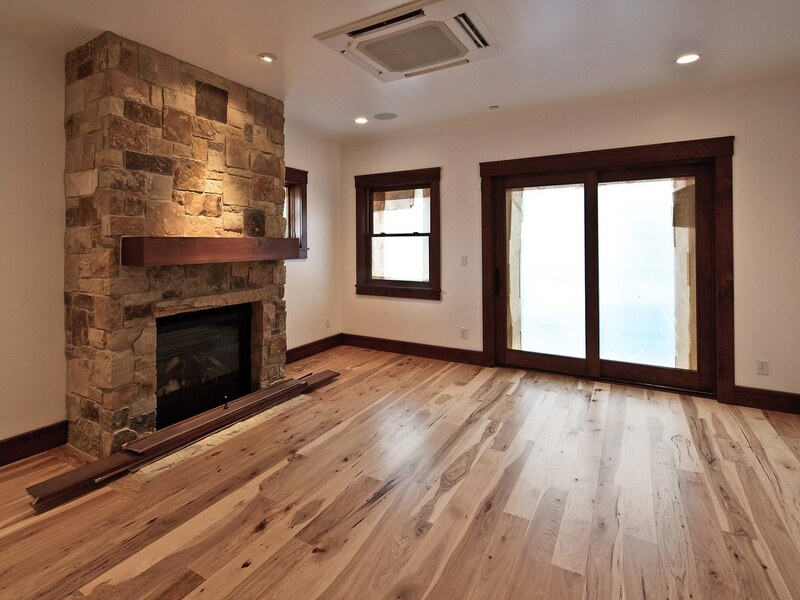 Abundant south facing windows allow for optimal daylighting while exterior decks and terraces expand the living space and visual connection to the surrounding mountains. 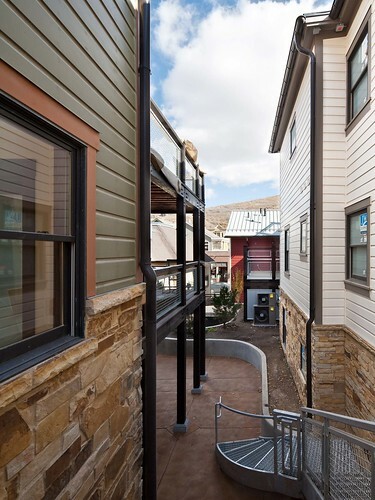 With the Town Lift Plaza and Skier Bridge directly across 8th Street these residences enjoy ski-in/ski-out access as well as a strong pedestrian connection to Old Town.